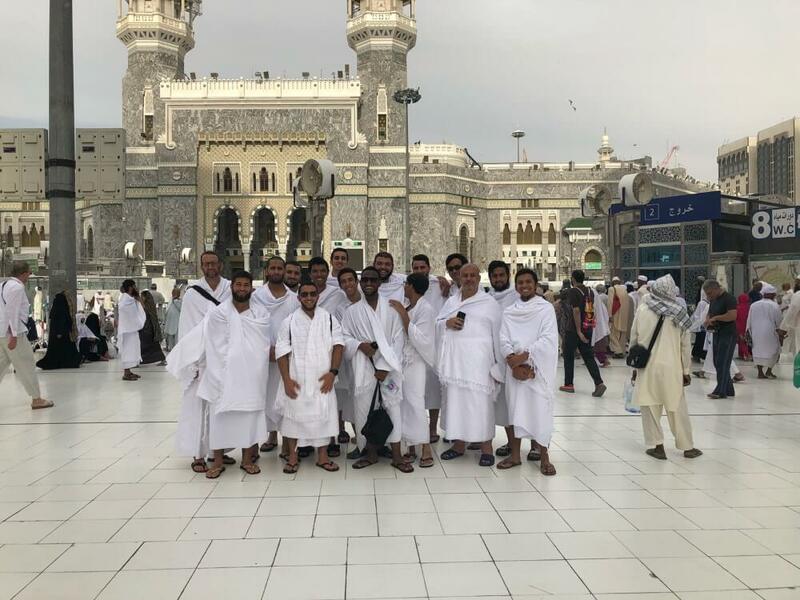 Human Appeal Australia (HAA) in conjunction with Deen Academy (DA) hosted a group of young Muslim Australians for its fourth annual Aspiring Leaders Umrah Tour of four countries – Saudi Arabia, Jordan, Turkey and UAE. The tour, comprising fifteen participants from Sydney, Melbourne, Adelaide, Brisbane and for the first time Perth, took place from 5 to 24 February 2018. The group of young university students and graduates were led and mentored by Bashar Al-Jamal, director of HAA and Dr Zac Matthews from DA. 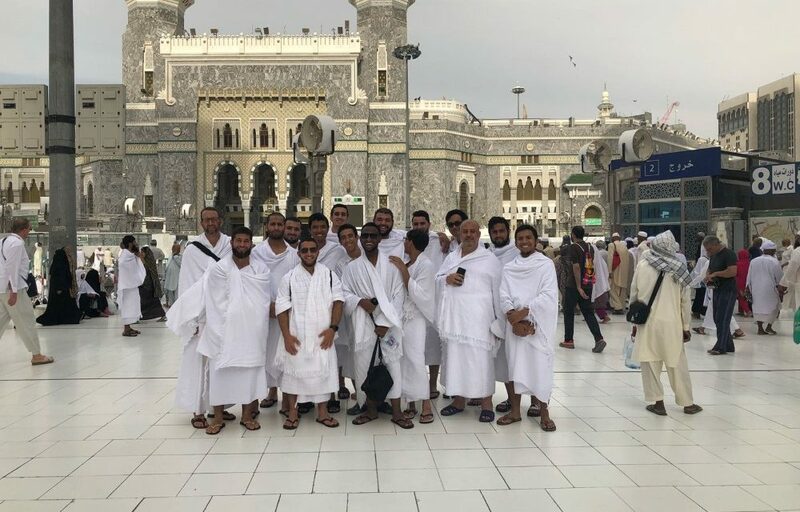 The journey started with the minor pilgrimage (umrah) in Makkah, Saudi Arabia. The spiritual enrichment gained by visiting Islam’s holiest mosque, the Ka’aba, and performing rituals as taught by Prophet Abraham and the final Messenger of God, Muhammad (s), is indescribable. Tour members spent invaluable time connecting with the Almighty and strengthening their inner spirituality. The City of Light, Madinah, the Prophet’s city, where his mosque and grave are located was the second stop of the tour. Standing at the very place where the profound message flourished left a lasting impression on all tour members. Several museums and exhibitions were visited in both historical cities including the Holy Mosques. The group also visited the kiswa factory, which produces the special cloth draping the Ka’aba . 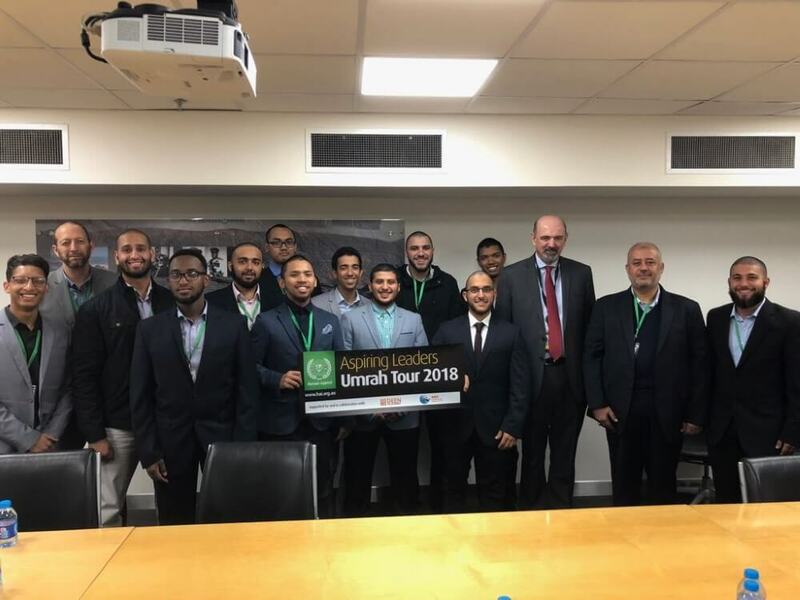 The group had an opportunity to meet with Dr Osamah Barasheed; who studied in Sydney for several years before returning to work in public health in Makkah, providing useful insights into his time conducting research in Sydney. The group also visited the historical sites of Arafat, Mina, Quba, and Qiblatain. The most physically demanding event of the stay in Makkah was climbing the 600 steps of the Mount of Light to reach the Cave of Hira where the Prophet first received Divine revelation from the Archangel Gabriel. Eleven out of fifteen students successfully completed strenuous the climb. A surprise visit with YouTube sensation, Kamal Saleh from Sydney, was organised in Madinah while he was visiting the city as part of his honeymoon. After renewing spiritual connections at Islam’s holiest of cities, the tour then moved on to Jordan. 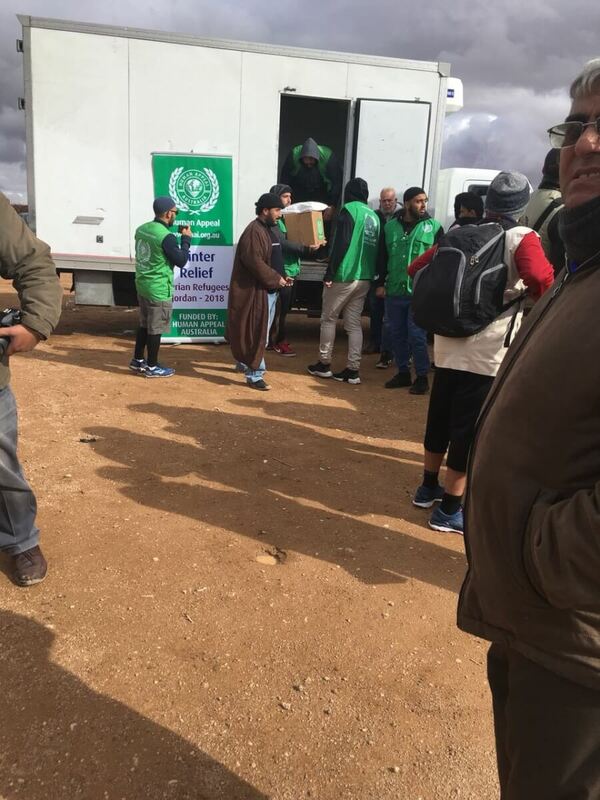 As soon as the group landed, they visited a distribution centre and personally assisted with HAA’s Winter Aid Relief handing out gas cookers, blankets, mattresses and food packs to more than one hundred Syrian refugee families who were living in makeshift tents. The provisions were estimated to last about three weeks in the cold winter. Witnessing first-hand the dire plight of refugees was gut-wrenching and conveyed the invaluable lesson about the need to care for others. The group also attended an inspiring awards ceremony at an Orphan Centre in Amman, speeding time with the twenty-or-so orphans afterwards playing table tennis, pool and foosball. They met with the Conservation of the Holy Quran Society as well as the Australian Ambassador, Mr Miles Armitage. 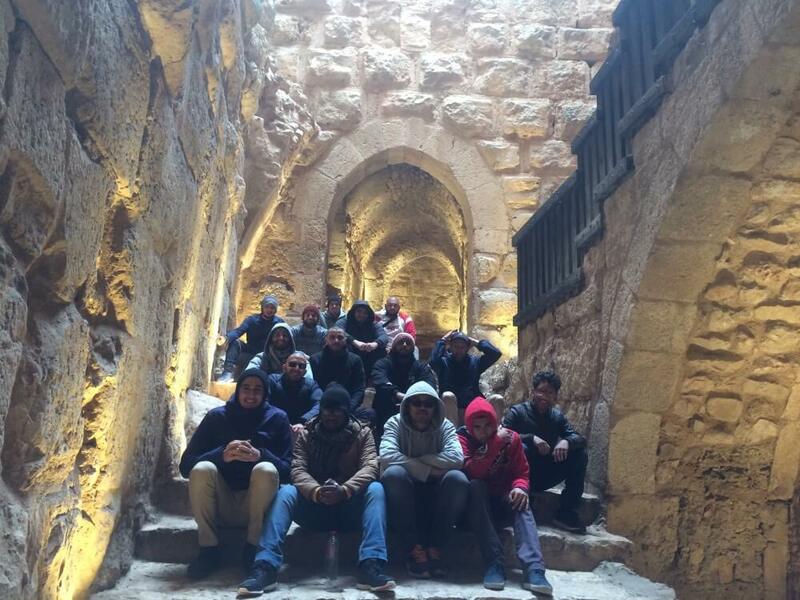 The tour group visited historical ruins at Um Qais and Ajloun after spending the night camping in the desert at Wadi Rum. The group also attended a lecture on the message of Islam by Dr Amjad Korsha, a lecturer at Jordan University. 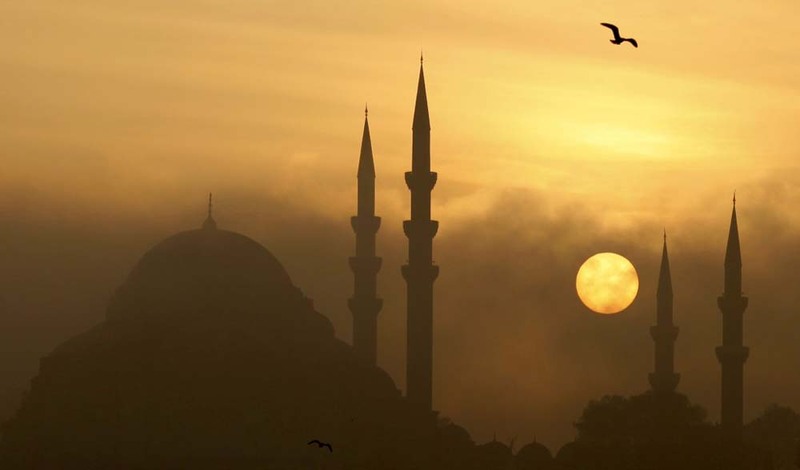 From Jordan, the group travelled to Istanbul in Turkey, equally rich in history bridging the East and West. 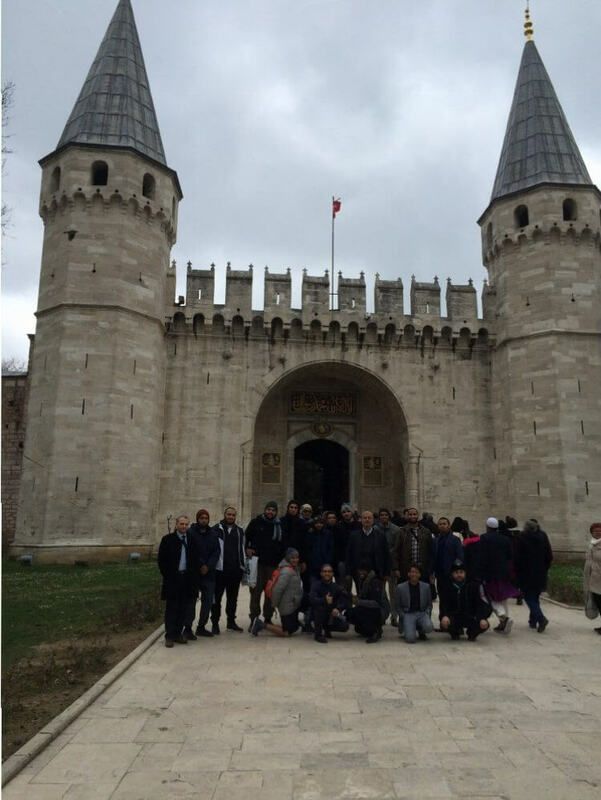 The group’s first stop was to pray at the famous Fatih mosque, followed by Sultan Ahmet, Abu Ayyub Al-Ansari and other significant places. The tour group was extremely privileged to meet with the Grand-Mufti of Istanbul, Professor Hasan Yilmaz. Another highlight was a visit to the media organisation, TRT World, hosted by former Sydney resident and digital marketer, Hisham Krayem. Other visits included a breath-taking ferry ride on the Bosphorus Strait, Topkapi Palace, shopping at the Grand and Masri Bazaars and eating delicious broad beans outside the Suleimeniyeh mosque. The group also attended a meeting with Dr Abdulkhaliq Al-Sharif from the Sharif Academy. From Istanbul, the tour moved on to Dubai. The group visited the HAI Emirates offices in Ajman where presentations about the orphan program and various other humanitarian projects were outlined. The group participated in a workshop on leadership conducted by former Sydney-sider Ahmed Elshrif and did some site-seeing in Dubai before finally returning to Australia. The overwhelming feedback from participants was that this was a “once-in-a-lifetime tour” and would never be forgotten on their journey of personal development to serve the needs of humanity. Special acknowledgment goes to A&H Travel for supporting the 2018 tour. Sydney: Karim Aggag, Mouhammad El-Kassir, Ahmed El-Kiki, Mohammed Ferkh, Mahardhika Hidayatullah, Zuhdi Khraim). 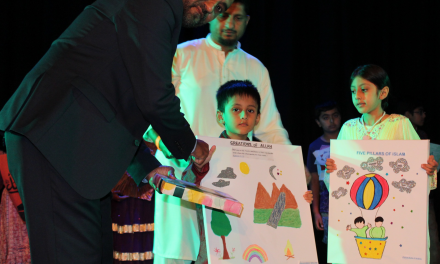 Melbourne: Bilal Ali, Mohammad El-Houli, Yusuf Hassan, Saad Pramanik. Adelaide: Ammar Shahrizan, Shamil Jamion. Brisbane: Noorudeen Elsabawai, Nabeel Khan. Sydney: Bashar Al-Jamal, Dr Zac Matthews. 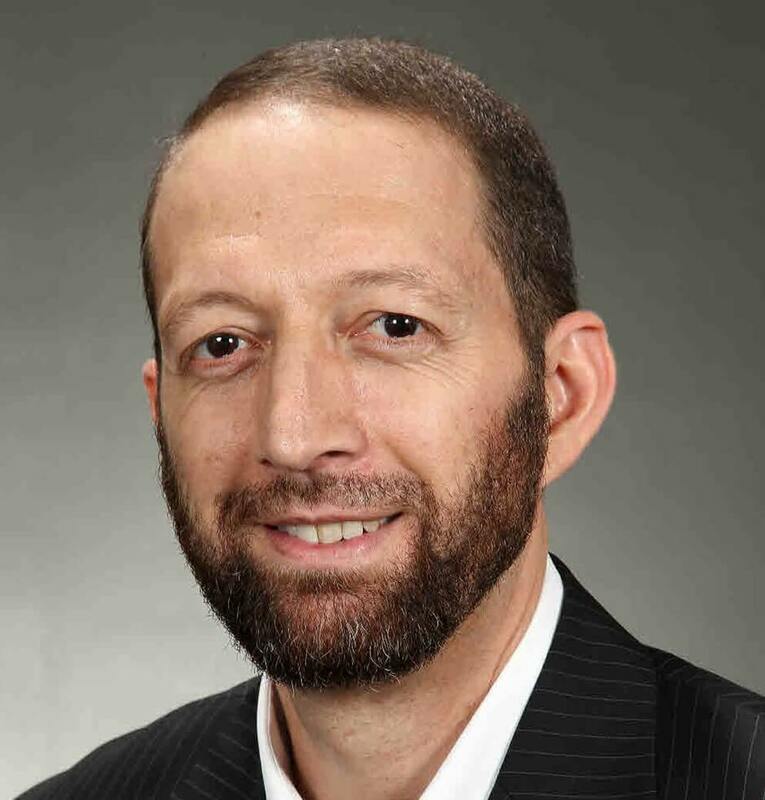 Dr Zachariah Matthews is the Executive Director of Just Media Advocacy and a Human Appeal Leadership Alumni.